The Future of Golf: How can clubs get up to scratch and drive home new members? Events like the recent 147th Open Championship at Carnoustie draw thousands of fans and help Scotland to live up to its reputation as the ‘home of golf’. The sport continues to be a major contributor to the economy and generated around £2 billion for the UK last year. Despite golf’s popularity, many clubs are struggling to maintain membership numbers. What are the options for clubs that want to grow? Golf is often viewed as a game played by retired men and studies of golf club membership lists back this up. Retaining and attracting younger golfers is vital if clubs want to grow in future. Younger players may draw inspiration from successful professionals, with the top three Open players all under 40. Most clubs have special rates for junior golfers up to the age of 18 who then become full adult members on turning 18 and must pay full adult rates. This can price younger members out of the game. However, it is now becoming common place to offer reduced rate young adult memberships for 18 to 30-year olds and students. This can assist in keeping the game affordable and younger golfers interested. Traditionally an 18-hole round of golf can last anything from three to five hours. Add travel, practice and social time, and golf becomes much less attractive in comparison to football, running or cycling, which all offer much more time flexibility. 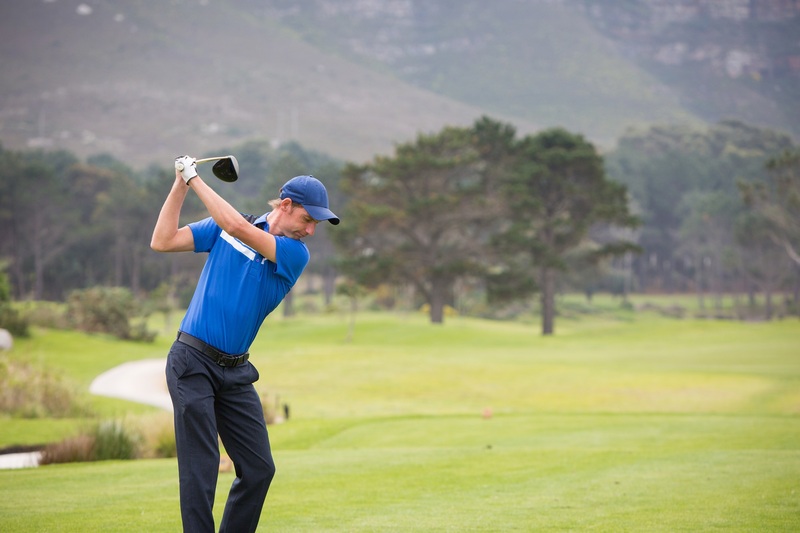 Many clubs have started experimenting with shorter format golf competitions, such as nine or ten holes that can take around 90 minutes, or shorter 18-hole courses so each hole is only the length of a par three. A number of par three only courses now exist, and are set to become more popular. Once you add up the equipment and annual club membership fees, golf can be far more expensive than other leisure activities. This can lead to casual or non-regular golfers drifting away from club memberships and opting to pay for a round only when they choose to play. It is also now much less attractive to hold memberships of multiple clubs. Clubs can make themselves attractive to more casual golfers by offering a reduced rate membership category. Off-peak (during the week only for example) or seasonal (November to March) membership options at reduced rates could tempt golfers into joining a club. 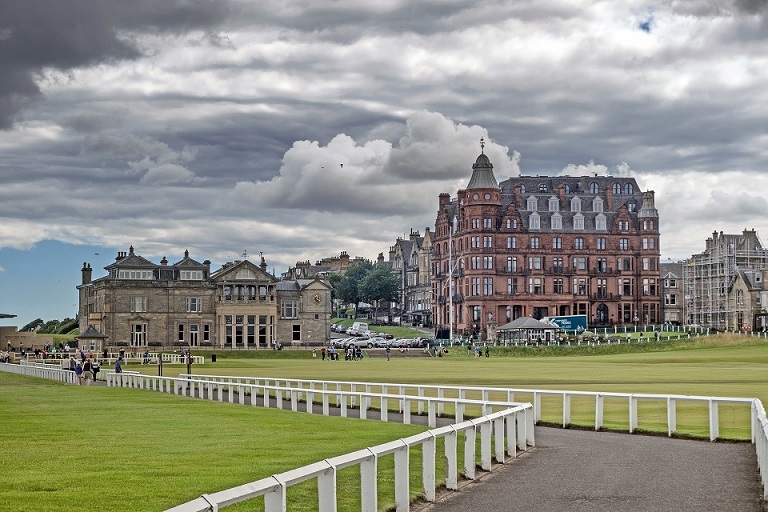 Johnston Carmichael has a close interest in golf, golf clubs, and golf-related businesses via its hospitality and tourism sector specialism. If you require any assistance or advice please feel free to approach us to see how we can help you.